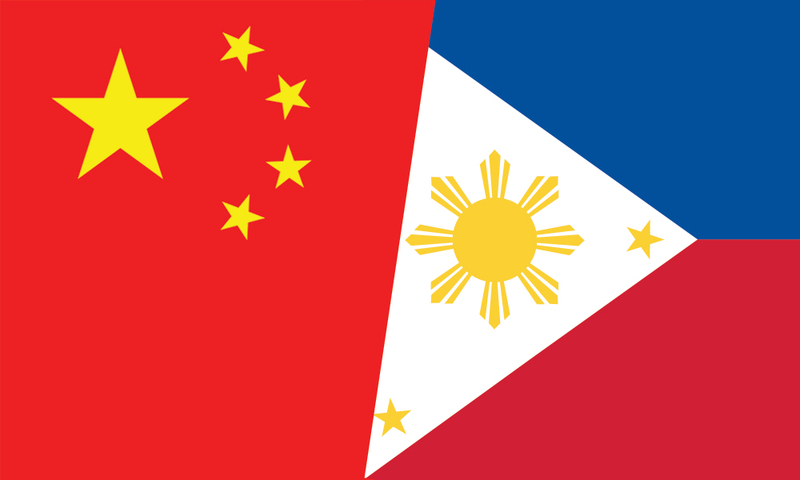 Over a period of more than one year, under the guidance of our two leaders, China-Philippines relations enjoyed a sustained growth with strength and depth, and surged forward along a fast track. 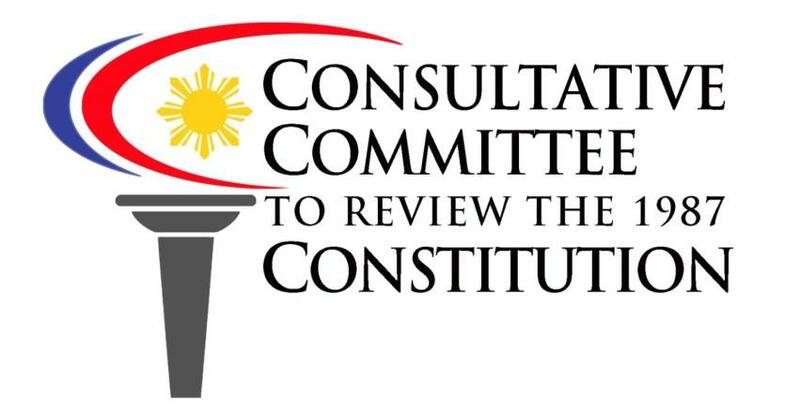 To give the poor a more “effective tool” to fight poverty, the Consultative Committee (ConCom) to Review the 1987 Constitution will be proposing the inclusion of socioeconomic rights in the Bill of Rights of the new Constitution it is drafting. 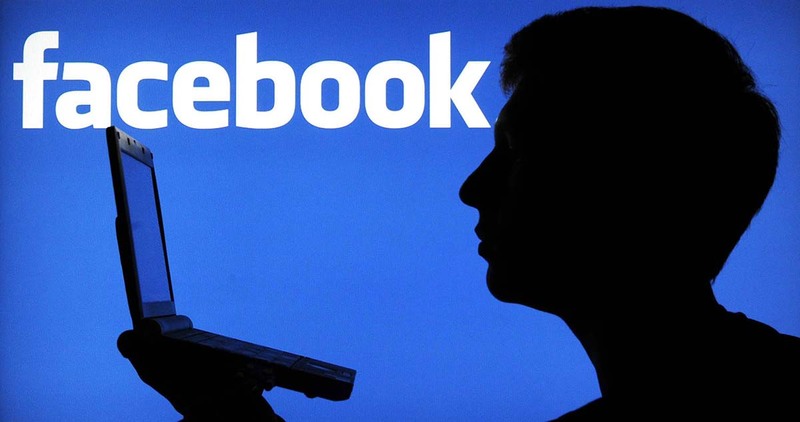 Mark Zuckerberg, the co-founder, chairman and CEO of Facebook, appeared before lawmakers for the first time on Tuesday to answer questions about how Facebook handles its 2.2 billion users’ private data, as well as the role the company played in Russia’s meddling in the 2016 election. The Consultative Committee is gearing up for weekly en banc sessions for this month. They are expected to complete the drafting phase by April 30 before they do rounds in different parts of the country for public consultations. 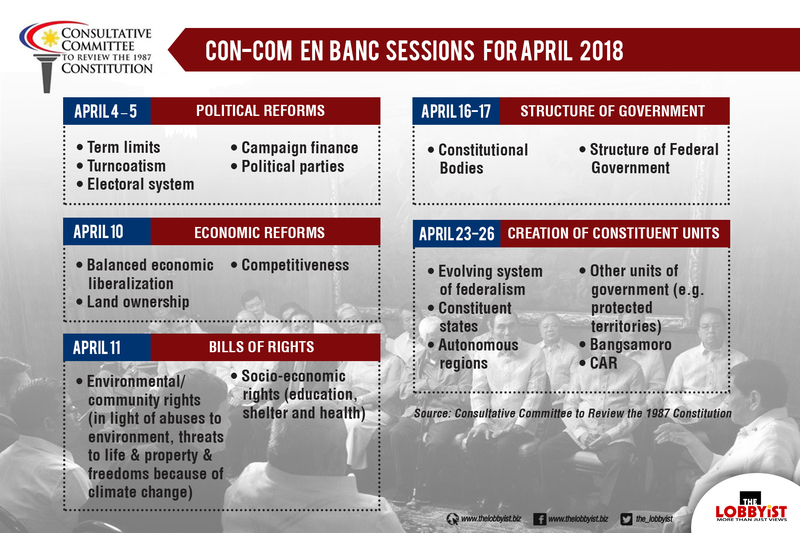 This schedule will guide the public in keeping track of the Con-Com's activities and decisions, which will affect turnout of their proposed revisions to the 1987 Constitution.